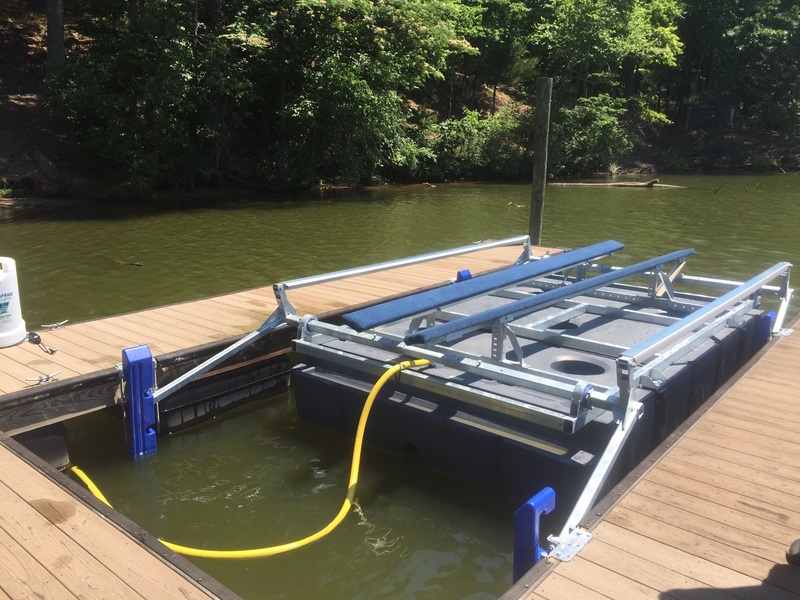 As the market originator and industry innovator, HydroHoist Marine Group once again sets itself apart from the competitors by introducing the E-Series. 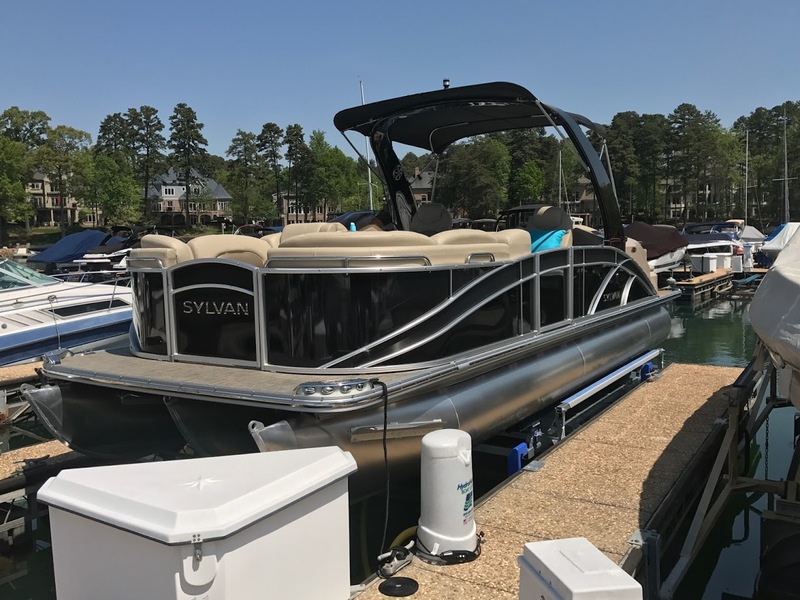 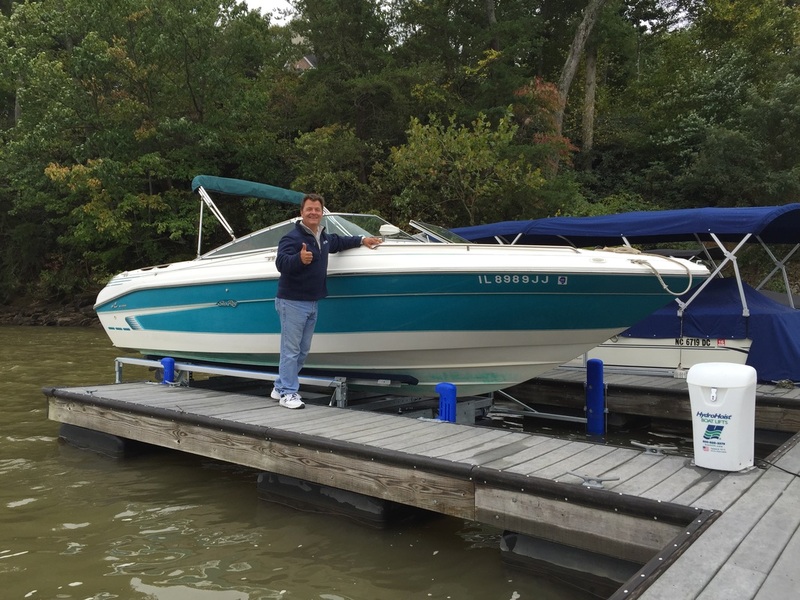 Built for durability and functionality, the E-Series gives boating enthusiasts protection, security, and convenience so they can focus on the most important aspect of boating: having fun! 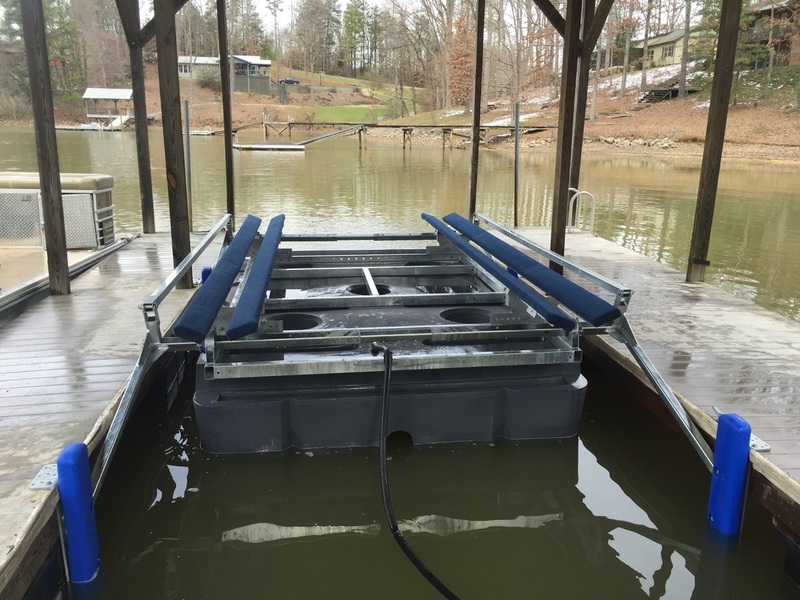 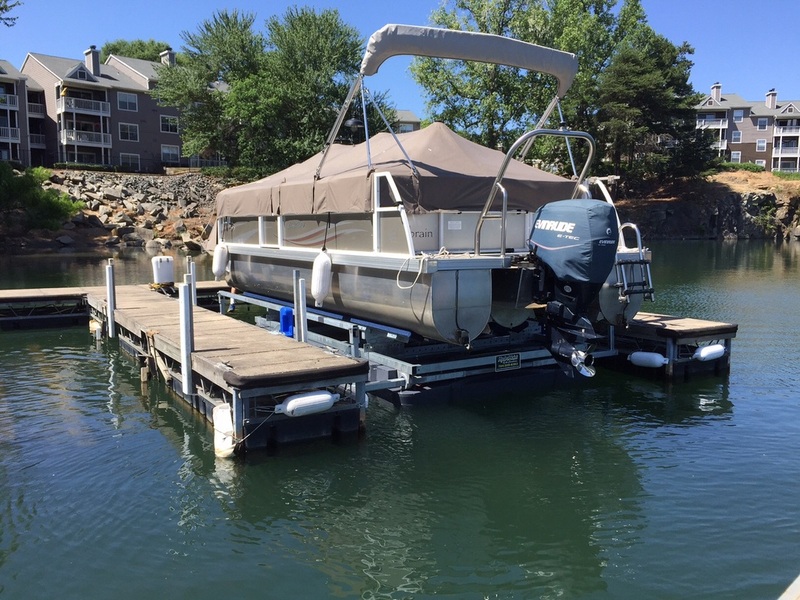 HydroHoist of the Carolinas offers this lift with an option “Carolina Edition” upgrade that includes HydroGuards, stainless braided hose, and pitman covers.